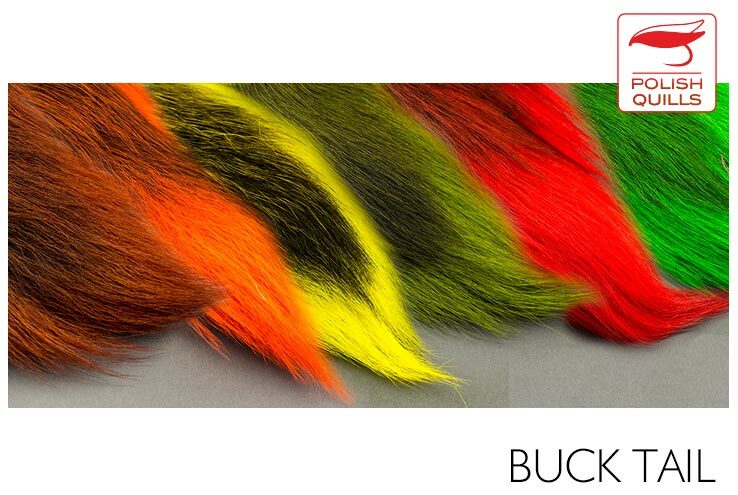 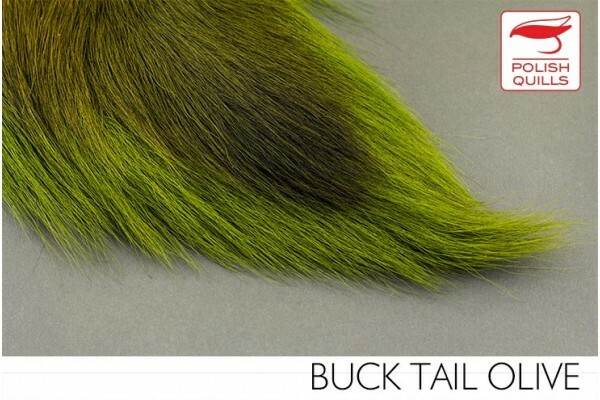 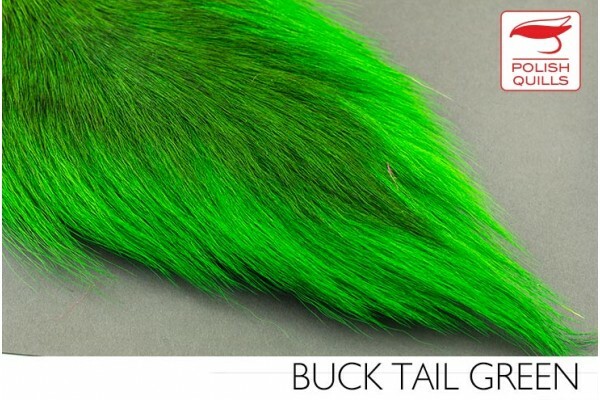 From the times we tied a lot of pike flies we had a nice stock of bucktails. 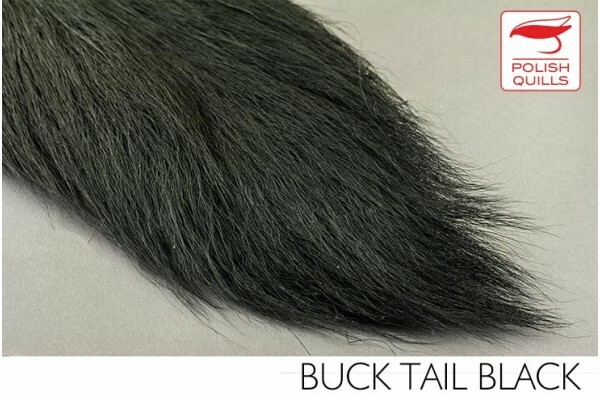 Here is whatever we found and don't plan to use it. 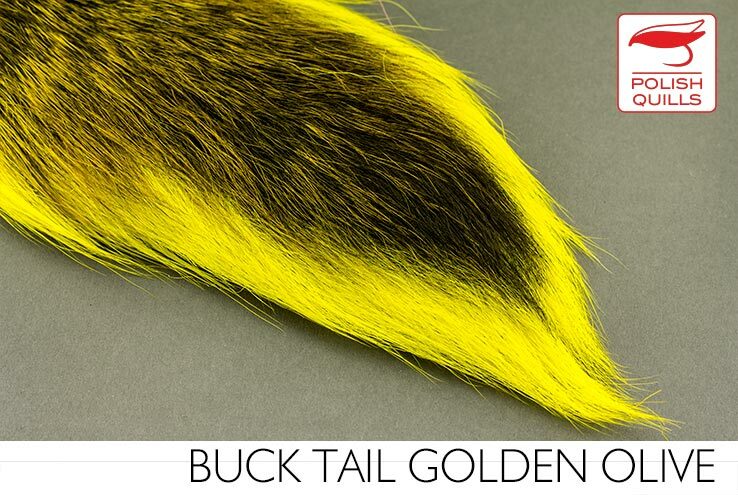 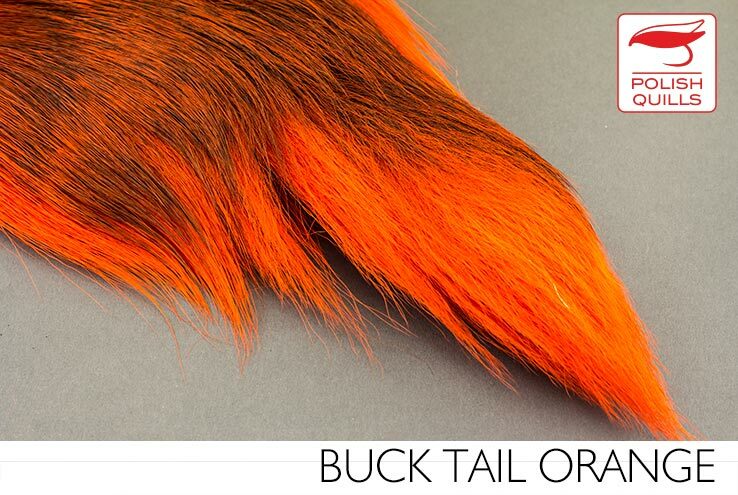 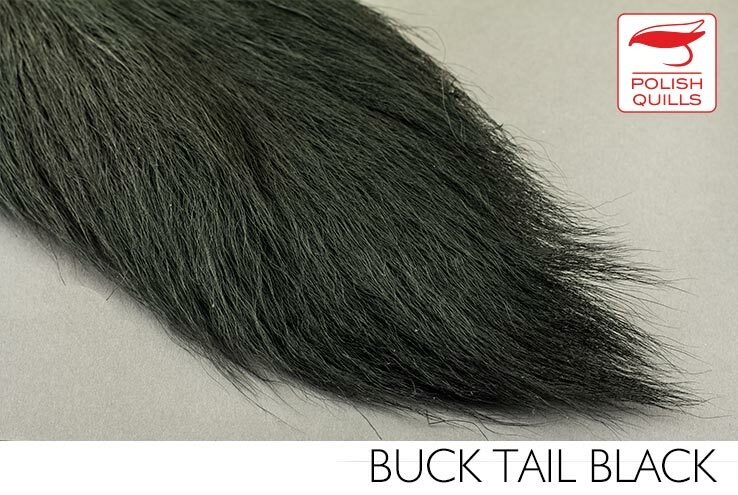 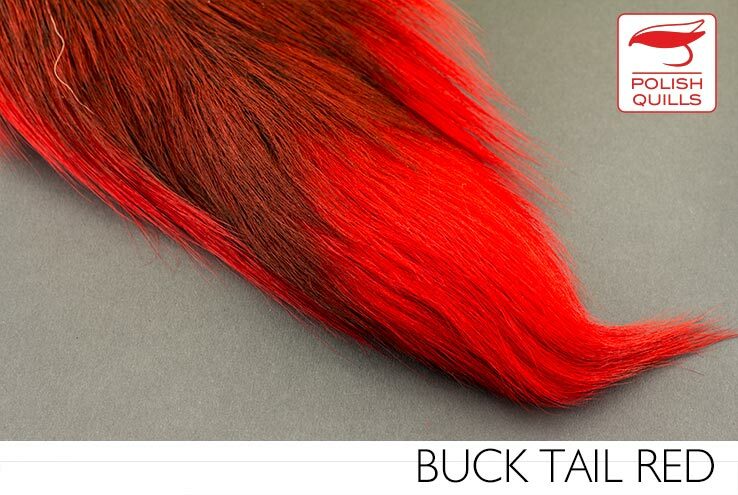 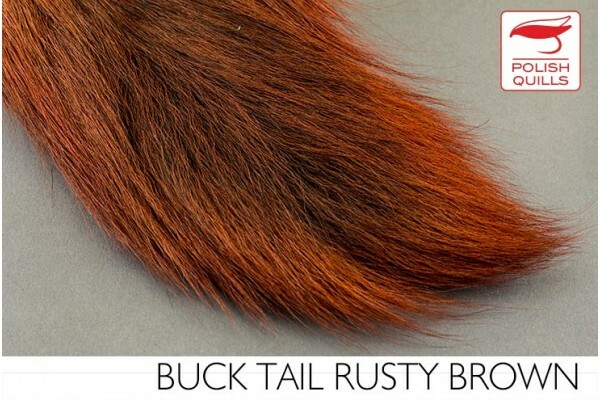 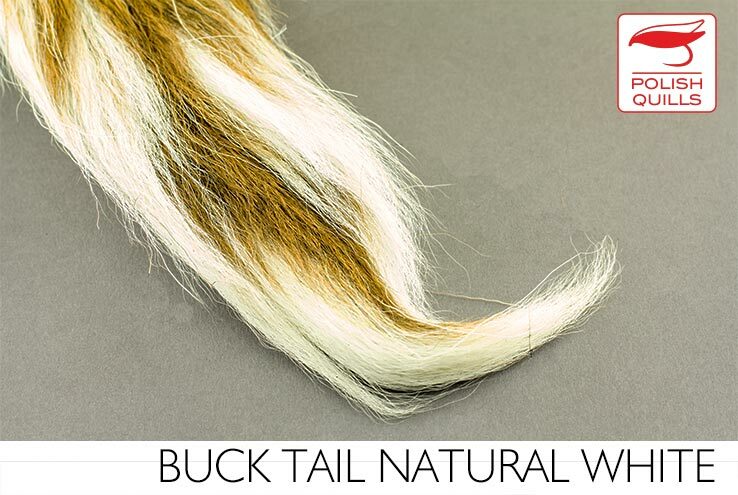 Large entire tails, not halves! Available till the end of stock only.